Product categories of Finished Products, we are specialized manufacturers from China, Rabies Vaccine, Freeze-Dried Rabies Vaccine suppliers/factory, wholesale high-quality products of Mild Rabies Vaccine R & D and manufacturing, we have the perfect after-sales service and technical support. Look forward to your cooperation! 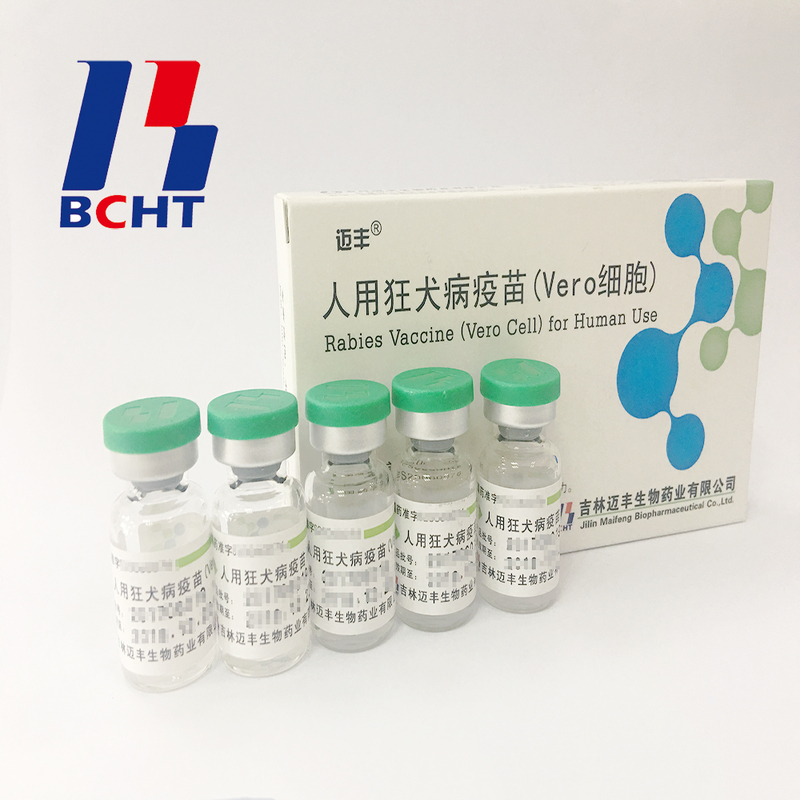 The first company develops and employs the technology of microcarrier bioreactor for production of Rabies Vaccine (Vero Cell) for Human Use in China. The culturing process has good repeatability, the product shows reliable quality and in reasonable stability and has the comparable effect with lyophilized formulation.